Pitch Lake Productions with Tara Arts for Black Theatre Live presents a new play, She Called Me Mother by Michelle Inniss, starring Cathy Tyson & Chereen Buckley, directed by Cara Nolan. You can purchase the #SheCalledMeMother script through Aurora Metro Books HERE. 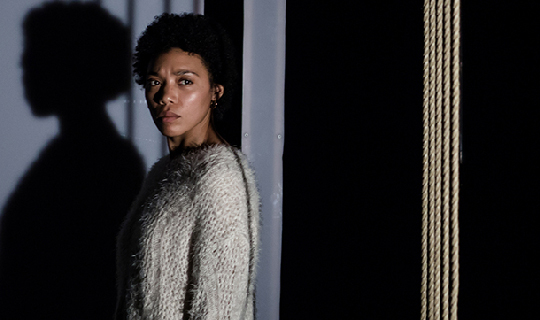 Following Black Theatre Live's first tour of Tara Arts' production of Macbeth in 2015, we are delighted to tour Michelle Inniss fabulous new play She Called Me Mother for autumn 2015. Next up in summer 2016 is the astonishing new talent Ambreen Razia and her comic drama The Diary of a Hounslow Girl.